You’ve done everything right. You have worked hard, saved money, and you’re now beginning to think of enjoying the fruits of your hard work in retirement. The thought of retirement can be equally exciting and scary. For example, nearly half of people worry about expenses like health care in retirement. Part of any good retirement plan should include income planning once you enter your retirement years. Once you leave your place of work for the last time, you are also leaving behind a steady salary and employee benefits. Even people who have saved a large sum of money throughout their working years can feel fearful of retirement. The truth is that most people have nothing to fear when it comes to retirement income. The feeling of uneasiness simply comes from the big step as you enter an entirely new stage of life. 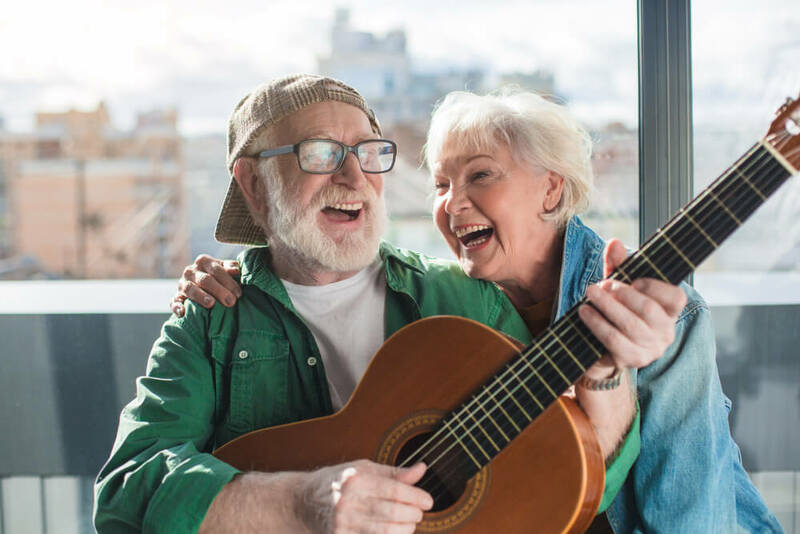 In this article, we will take a look at some of the basic concepts of retirement income planning to help you feel more confident about your golden years. The first step oinincome planning is building a budget. This seems like such a simple step but only about 40% of Americans actually create a budget for their expenses. In retirement, a budget is more important than ever. Your income may change, your expenses may change, and you need to ensure you have an effective strategy to ensure that you can live life the way you want to. When creating a retirement budget, you will begin with your social security income. If you will begin drawing on a private pension at retirement, you can include this as well. The next step is to add your basic expenses. This simple budget exercise will show where there may be a shortfall or surplus. Without identifying how much you need for retirement, you cannot begin a proper income planning. A budget should always be step one and, ideally, you should do a retirement budget before you actually retire. While you are eligible to begin collecting social security at age 62, there are reasons that some people may wait until later years to begin drawing social security benefits. It is not always correct to assume that you need to begin drawing social security as early as possible. There is no solution that will cover the needs of every retiree but understanding your options and your needs is most important when deciding whether or not to begin drawing social security. People with significant retirement savings and lower expenses may find it more beneficial to wait until age 70 to begin drawing social security benefits. Until then, they can use a 3.5% or 4% safe withdrawal rate from their own savings to cover their expenses. By waiting, you will earn a larger monthly payment from social security. Can You Minimize Your Tax Burden? One of the most important aspects of income planning in retirement is minimizing the amount of taxes you will pay as you begin to draw social security and investment income. Long range tax planning can begin even before retirement while annual tax planning takes a more focused look at your year to year taxes. While planning for retirement, you should also be considering a tax planning strategy. Many people simply assume that it makes sense to reduce their current tax burden while they are working and to pay taxes during retirement instead. This is only a sound strategy if the taxes you are currently paying are higher than what you will pay in later years. For young people who are beginning their career, this may not be the case. There are other tax planning strategies that can be used in concert with income planning strategies to ensure. At the end of the day, your tax bill is as small as it can be. These strategies can be complicated for some and, in many cases, you may wish to seek out the advice of an expert when it comes to tax planning. Once you enter retirement, you do not simply cash out all of your investments and let the money sit in your bank account. In fact, that strategy would actually cost you money as your bank account loses value due to inflation. Instead, most people maintain their investments into retirement. However, these investment portfolios often look much different than the portfolios of younger investors who are still many years from retirement. Now that you have retired, you may be relying on your investments to help cover expenses. This means that your risk management should be adjusted accordingly. Increasing the ratio of bonds to stocks is one basic way of reducing risk. Considering stock allocation and focusing on blue-chip stocks rather than growth stocks may also be advised. Each individual’s risk tolerance will vary throughout their life. Retirement is a major milestone where risk management should be evaluated and, if needed, changes can be made. Income planning in retirement includes a number of personal finance concepts like risk management, tax planning, and building a budget. All of this can add unnecessary stress and confusion for people who simply want to enjoy the years they have worked so hard for. Don’t let the stress ruin your best years. At Mooney Lyons, our retirement planning experts are there to help you from your first investment contribution to your retirement income plan later in life. No matter what stage you find yourself at, you can contact us and put our expertise to work for you.